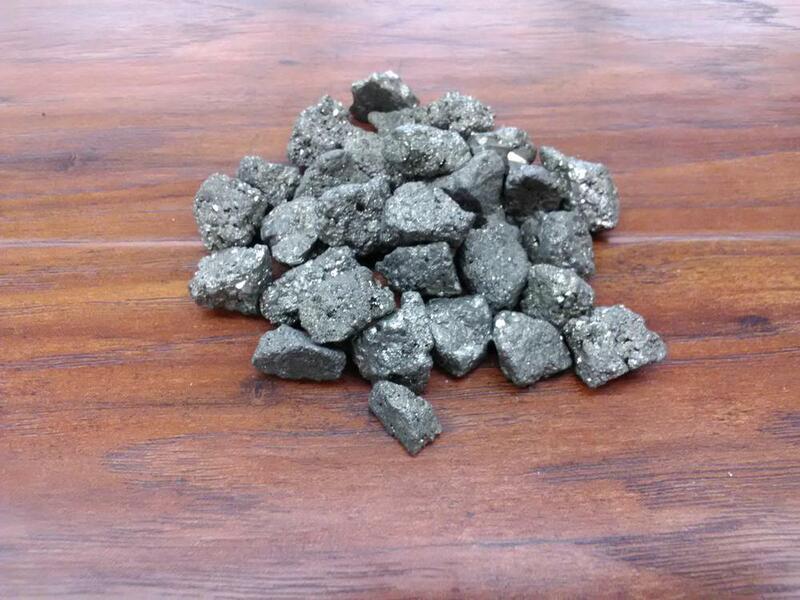 The mineral pyrite, or iron pyrite, also known as fool's gold, is an iron sulfide. This mineral's metallic luster and pale brass-yellow hue give it a superficial resemblance to gold. Pyrite is a very protective stone. It blocks energy leaks and mends auric tears. 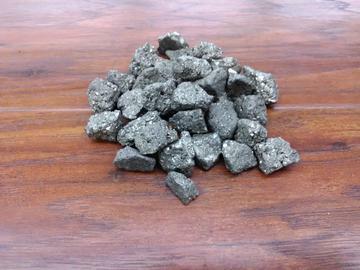 Carry Pyrite in your pocket to protect you from both environmental pollution and physical danger. It also promotes good physical health and emotional well-being. Stone sizes range from 1/8" - 3/4"